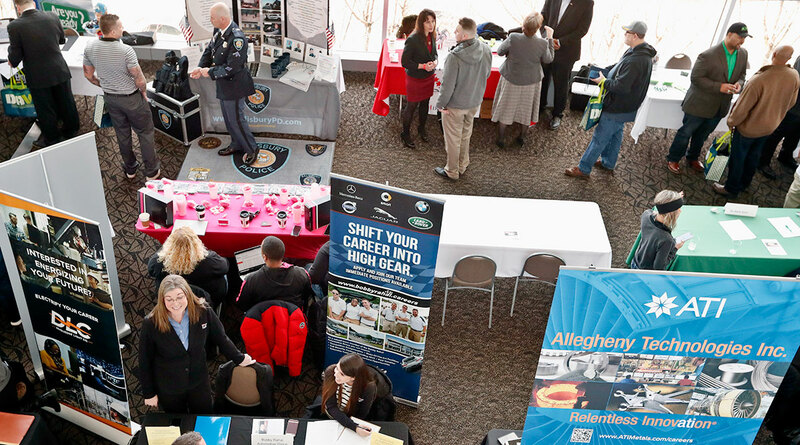 The number of available jobs in the United States fell sharply in February after reaching a record level the previous month, a sign that businesses may pull back a bit on hiring. The Labor Department said job openings fell 7.1% to 7.1 million, the lowest level in nearly a year. The number of people quitting their jobs was nearly unchanged. The figures suggest the job market remains solid but also echo the mild slowdown in hiring that has occurred so far this year. Employers have added an average of 180,000 jobs a month in the first three months this year, down from nearly 225,000 last year. Still, that level of hiring is enough to lower the unemployment rate, currently 3.8%, over time.